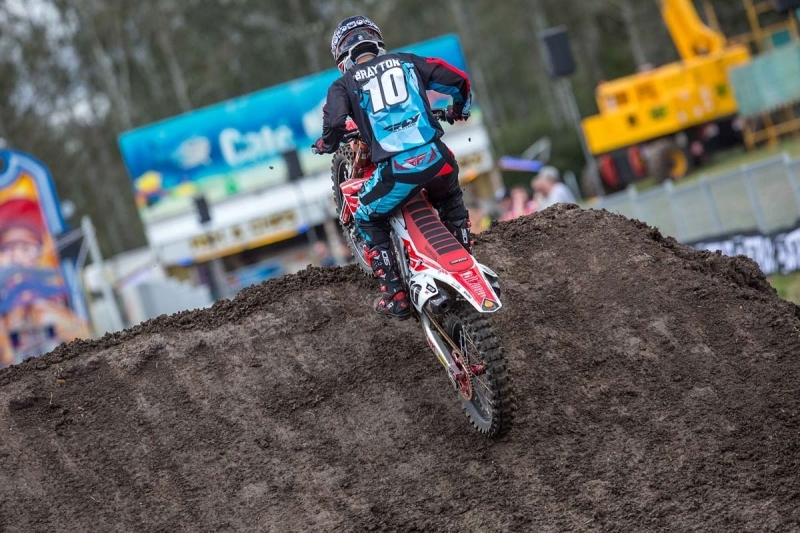 Australian Supercross superstar’s, Justin Brayton and Dean Ferris are set for this year’s Australian Supercross Championship. Brayton will be looking to defend his 2016 SX1 Championship while Ferris will look to transition his MX Nationals’ MX1 title into Supercross success. Round 1 of the Australian Supercross Championship will take place on the 23rd of September at Jimboomba and the two superstar riders are ready for the challenge. American Brayton is set to defend his title and will arrive in Australia this week to begin training with the championship winning Honda team. “This is the third time I will compete in Australia and I am looking forward to defending my championship and seeing more of the country. My wife and I have spoken openly about making it our home after racing, it truly is beautiful,” said Brayton. “Working with Honda is every rider’s dream and I am confident we will have a competitive program again this year,” finished Brayton. Race Team Manager and motorcycle technician, Jay Foreman has signed on as the Honda Team Manager for the Supercross season. Foreman has achieved enormous success in Supercross and Motocross amassing over 10 championships under his management. “This team has always achieved great success and I am excited to bring my knowledge and strengths to their program, they have a great line up of riders and technicians and together we should make a formidable team,” said Foreman. 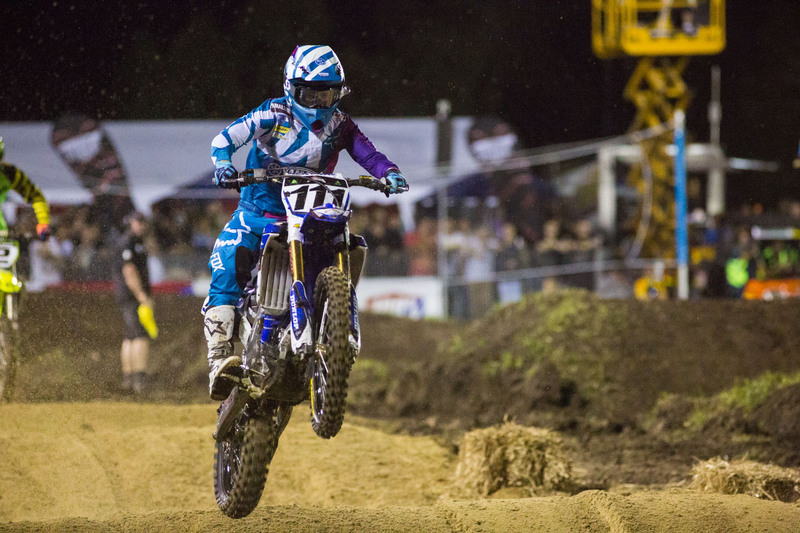 CDR Yamaha Team rider, Ferris has had an enormously successful year so far after taking out the MX Nationals MX1 title and will look to keep the momentum rolling in the Australian Supercross Championship. “I’ve competed at Jimboomba last year, I live only an hour away and it’s my home race, according to Ferris. “I should have plenty of friends and family attending so it’s sure to be a great time. The atmosphere is electric and the track is top notch. The spectators certainly get their money’s worth as they get very close to the action. It certainly was one of the best rounds last year. “I’m sure competitors like Justin Brayton and Dan Reardon will be very strong again this year. Winning the MX1 championship was a real high for me and I performed pretty well last year in Supercross so I’m looking to keep up that momentum. I’ve raced on plenty of Supercross and Motocross tracks to prepare for this year and plenty of training to prepare,” Ferris concluded. The 2017 Australian Supercross season kicks off on the 23rd September with round 1 held in Jimboomba, QLD. Bookmark australiansupercross.com.au and stay tuned to the action throughout the racing year! Stay up to date with all the happenings of the 2017 Australian Supercross Championship by visiting the Supercross Website or by following the Australian Supercross Championship Facebook page.